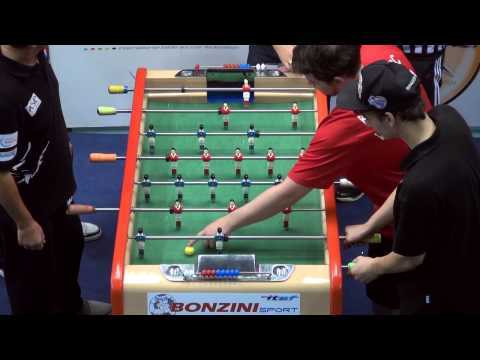 Marathon 2015 National singles final between Takumi Iwata and Mohammad Yazdi. 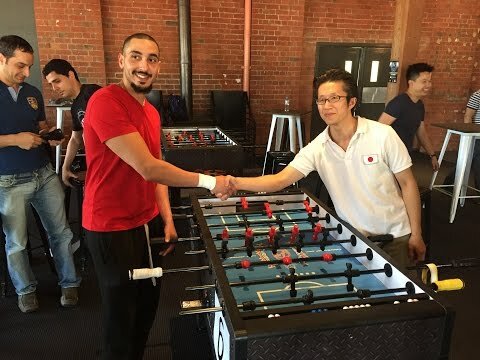 A beautiful display of skill and endurance fought hard and fair by both players. 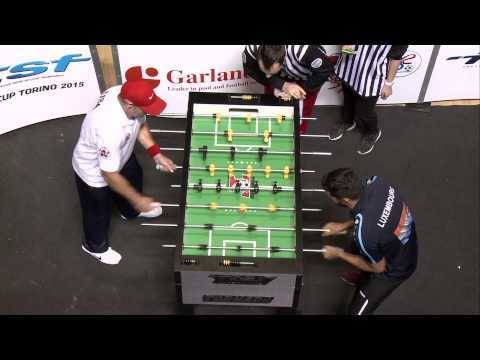 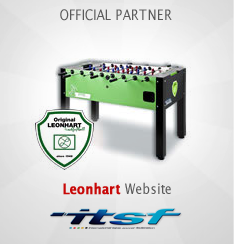 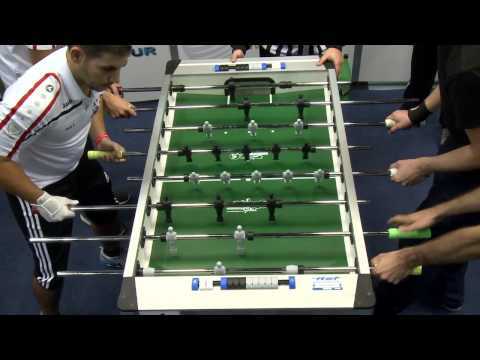 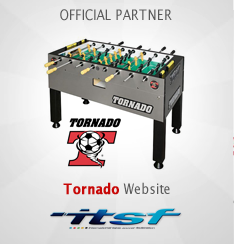 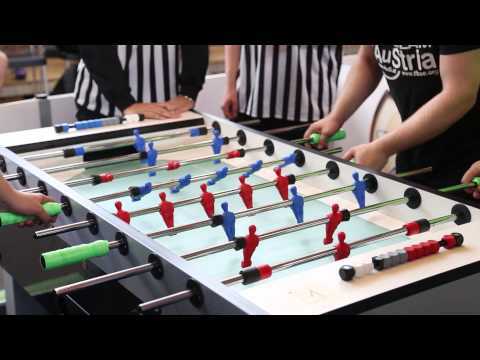 Arguably the greatest competitive Foosball match to have been played in Australia. 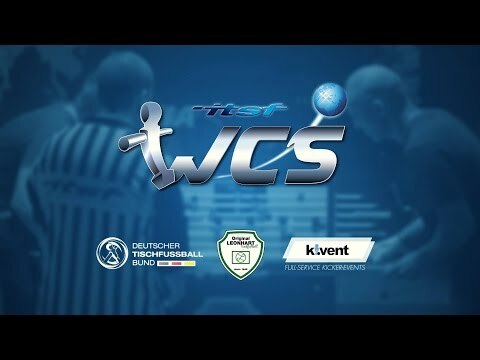 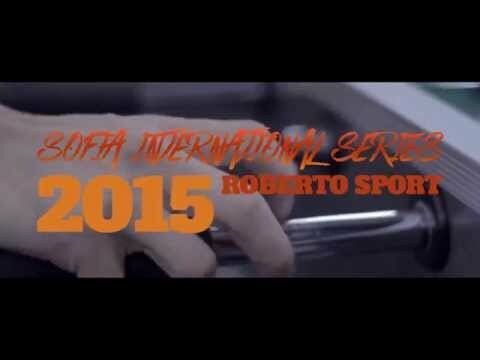 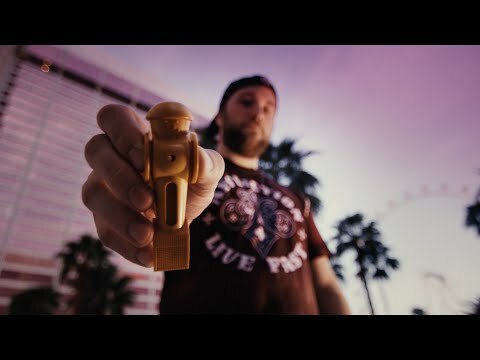 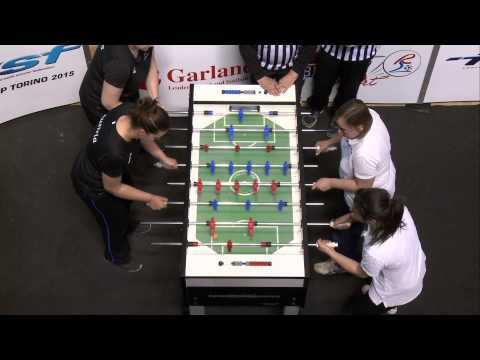 The Aftermovie of the worlds biggest Garlando Tournament, which took place in Vienna this year. 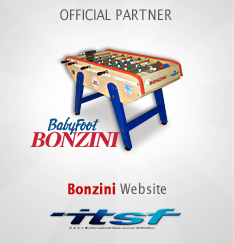 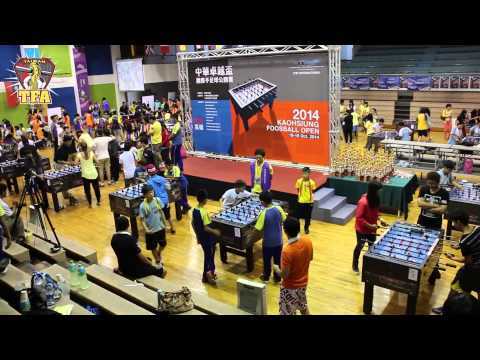 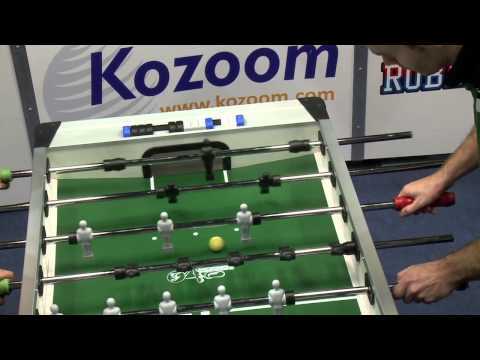 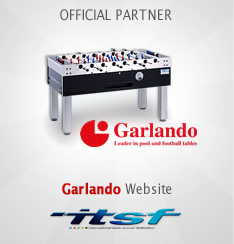 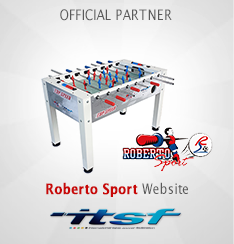 2014 中華卓越盃國際手足球公開賽，現場實況。 Overview of 2014 KH Foosball Open.